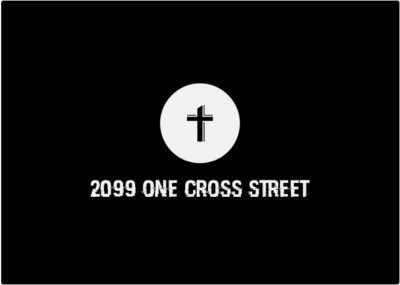 On today’s episode of One Cross Radio, we are having another chat with the wonderful Pastor Hector Miray from Faith and Fandom. 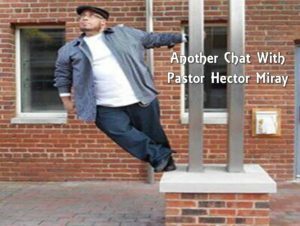 We’re catching up with Pastor Hector whose had an insane couple of months – getting his insight on publishing three books, experiences at cons, recommendations on shows/comics/movies, and more! You can find Faith and Fandom on Podbean here. And Hectors fantastic books on Canadian amazon here. You can also check out Vertical Church’s website to learn more about them at here. Thanks for listening, I hope you enjoyed and learned as I did, and be sure to like/share/follow if you can, and to check out Faith and Fandom! God bless my friends.